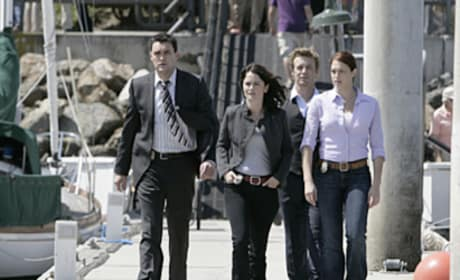 The Mentalist was the highest-rated new drama on TV during the season it premiered. The series is anchor by Simon Baker. Jane and Lisbon continue to hunt for Red John on The Mentalist season finale. The episode is titled "Blood Brothers." 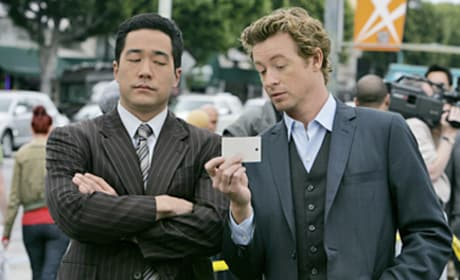 CBI agents Cho and Van Pelt often team up with Patrick Jane. They're seen here, investigating a murder. Jane is aboard a yacht in this photo. It's scene from "Miss Red." Patrick Jane gets most of the attention, but he doesn't solve cases on his own. He has help from a top team. Will Patrick Jane capture Red John before the first season of The Mentalist ends? Don't count on it. 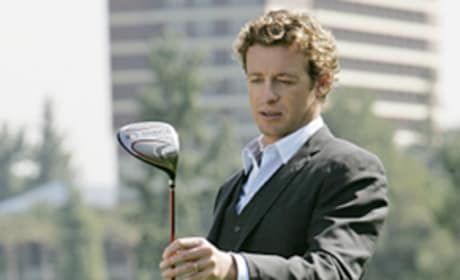 Patrick Jane investigates... a gold club during this scene from The Mentalist. Tiger Woods, he is not. Cho and Jane are often forced to work together on cases. Much to the dismay of the former. 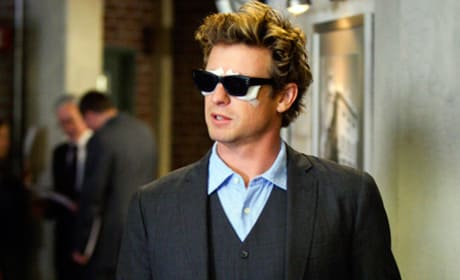 Here's an image of Patrick Jane from the episode "Bloodshot." His face has seen better days. 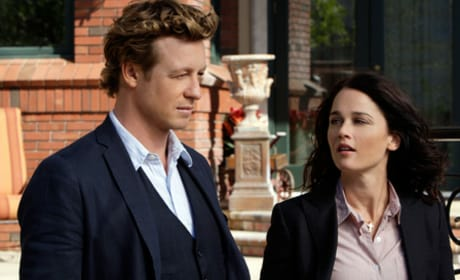 Patrick Jane and Teresa Lisbon make for a unique tandem. Still, they manage to get the job done every week. 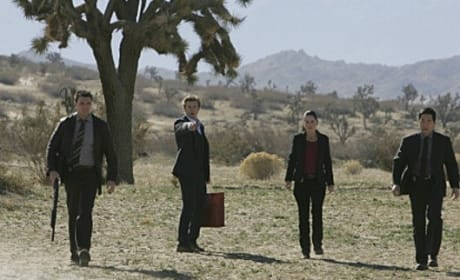 Smoke fills the air in this scene from The Mentalist episode "Carnelian, Inc." The CBI team takes on a new case during the hour. Patrick Jane point the way in this still shot from Carnelian, Inc. 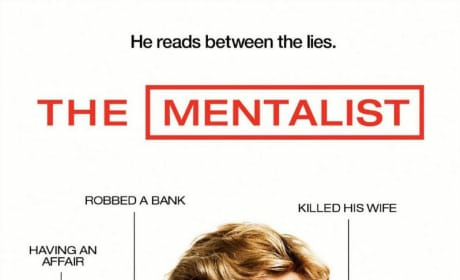 It's the 17th episode of The Mentalist's first season.